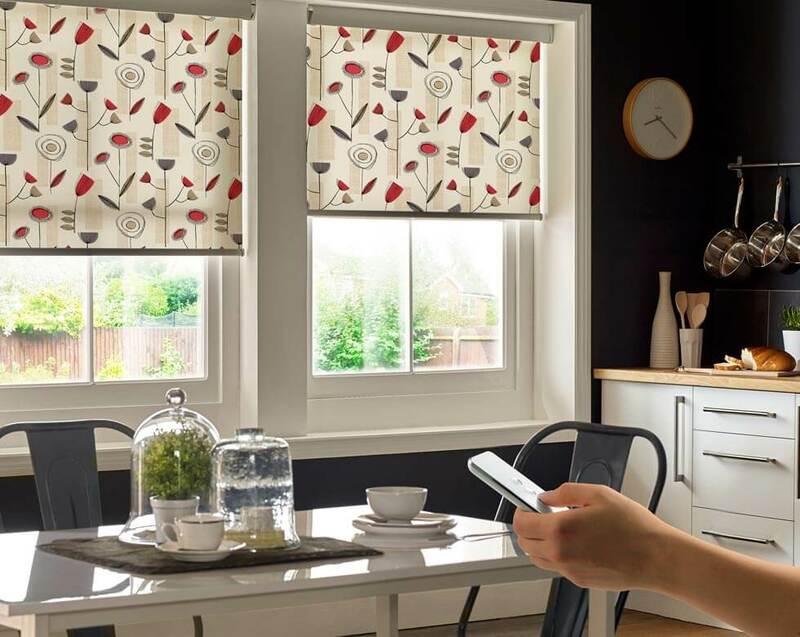 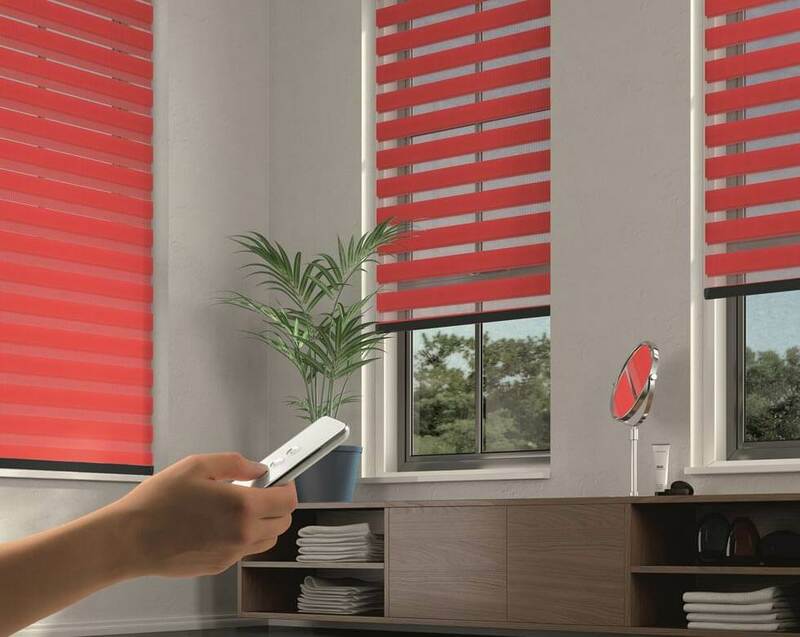 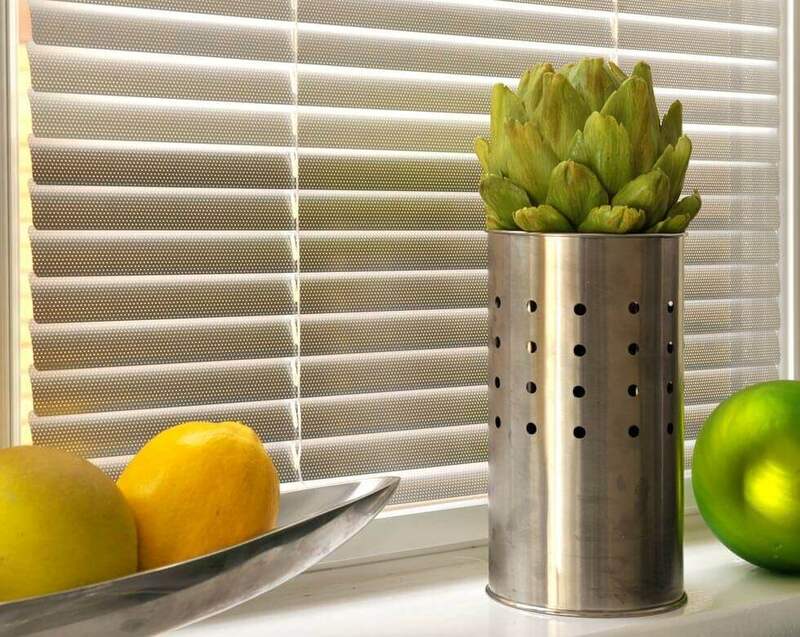 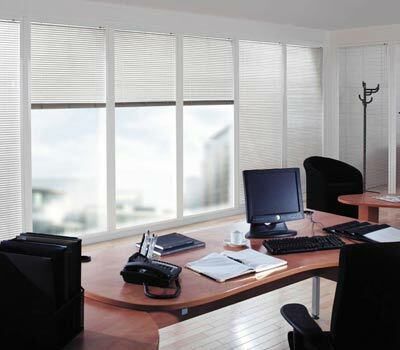 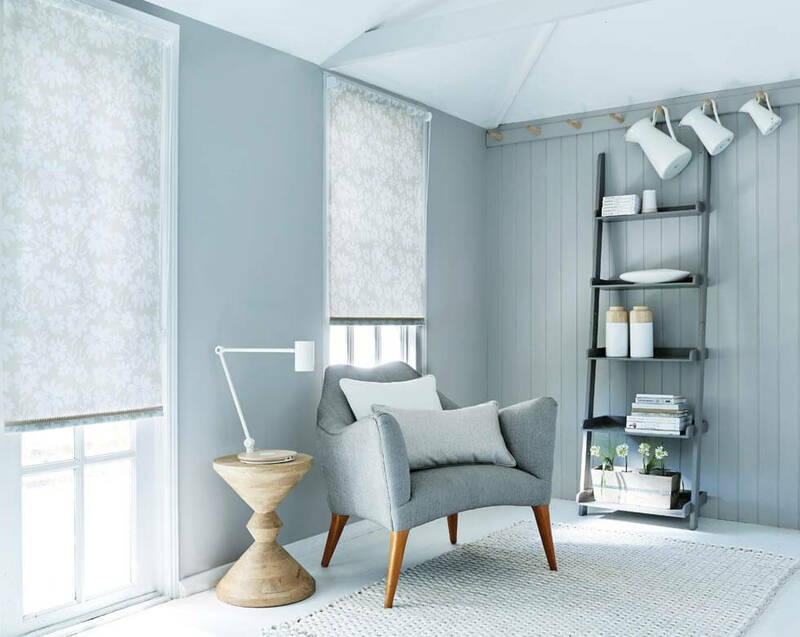 When you’re choosing Comfort Blinds window dressings, you can be confident that they will continue to enhance your home now and in the future. 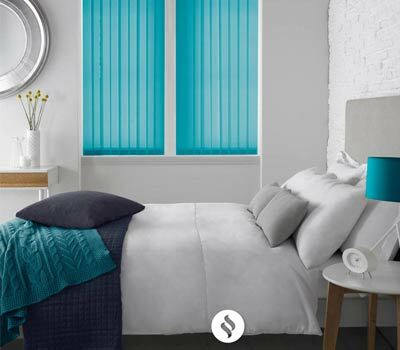 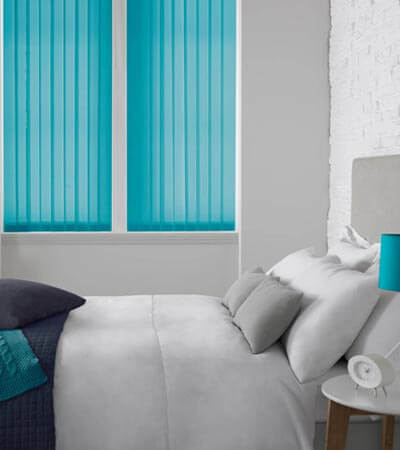 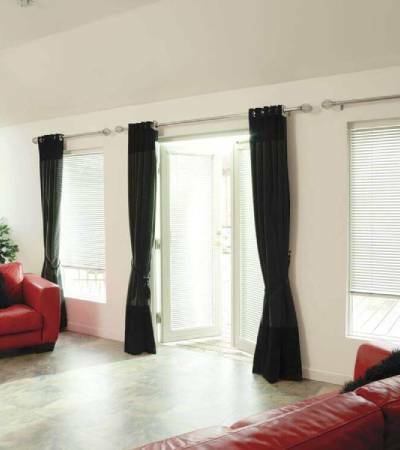 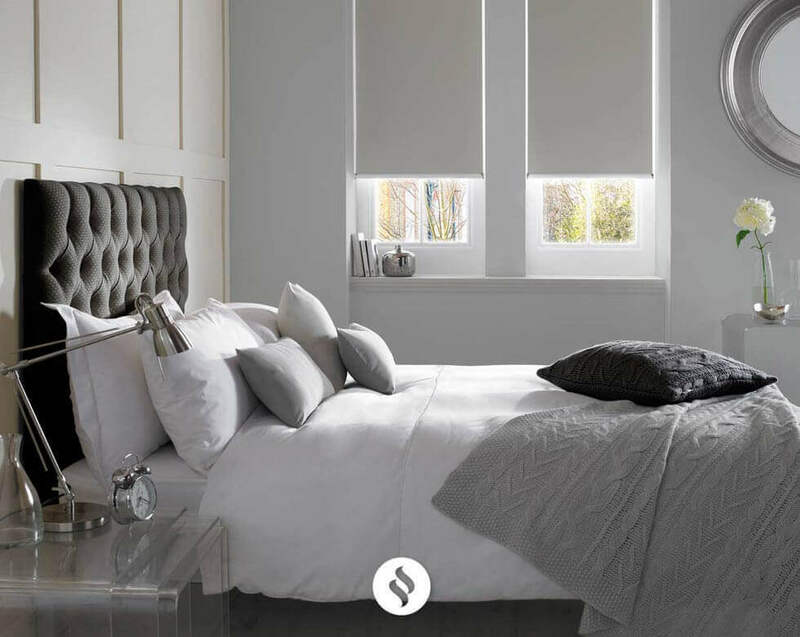 All our made-to-measure blinds, curtains, shutters and awnings come fully guaranteed, so you can rest assured you’re investing in quality products that are made to the highest specifications. 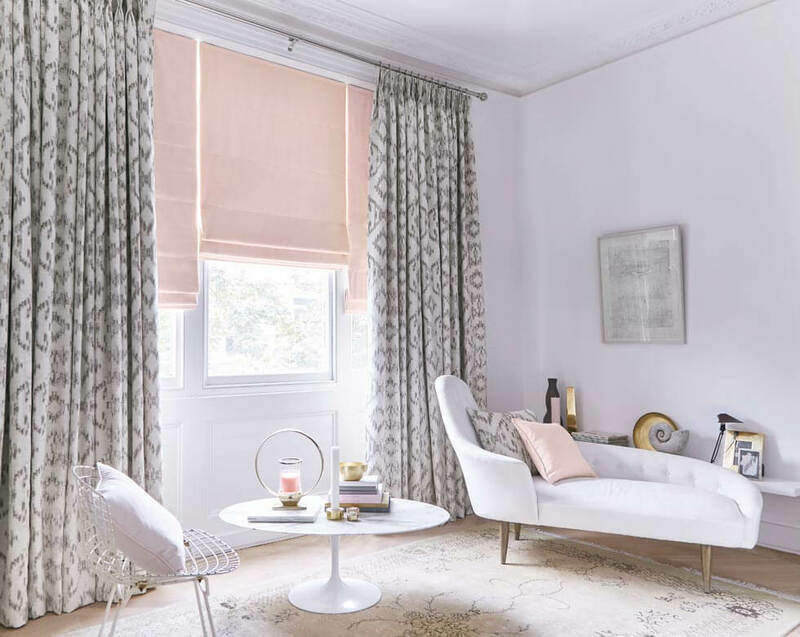 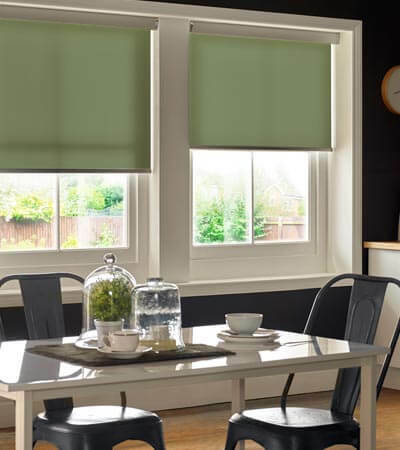 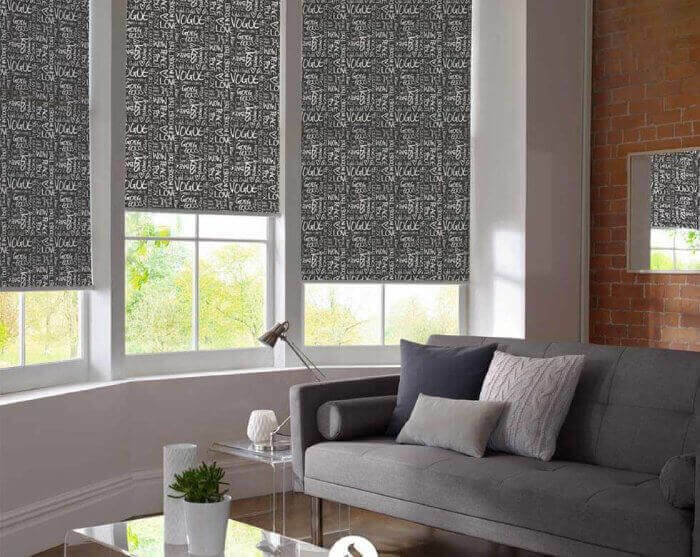 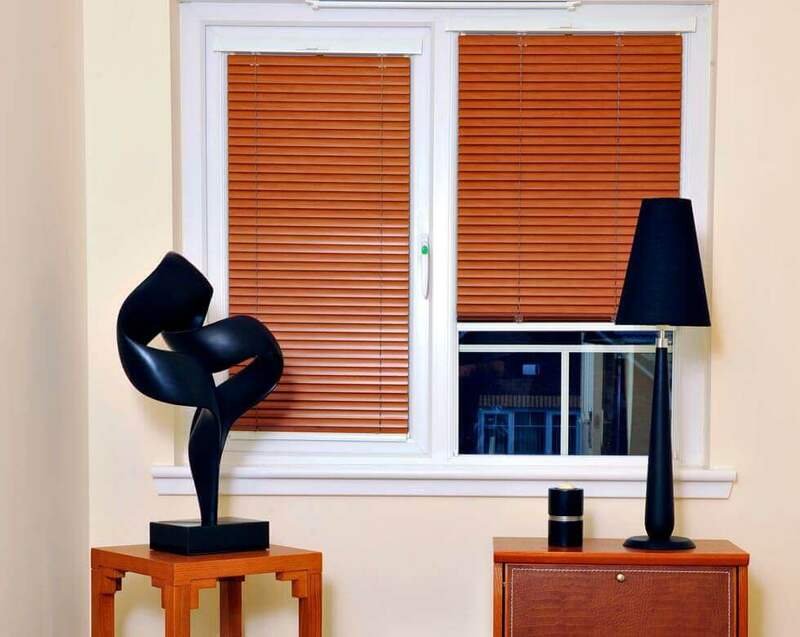 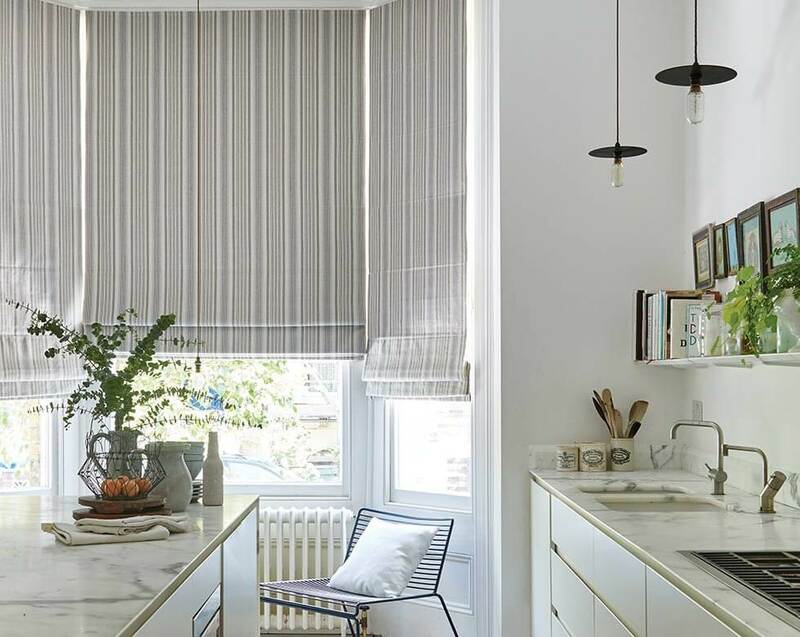 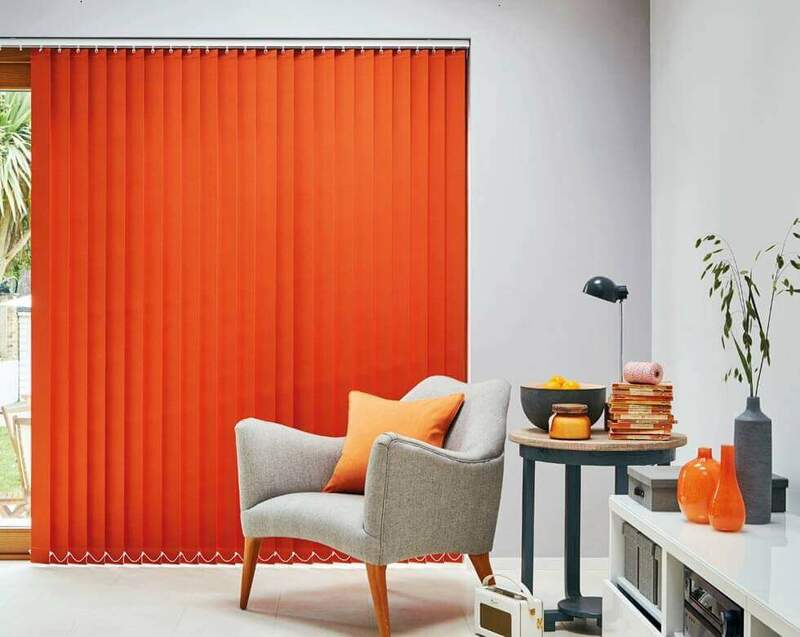 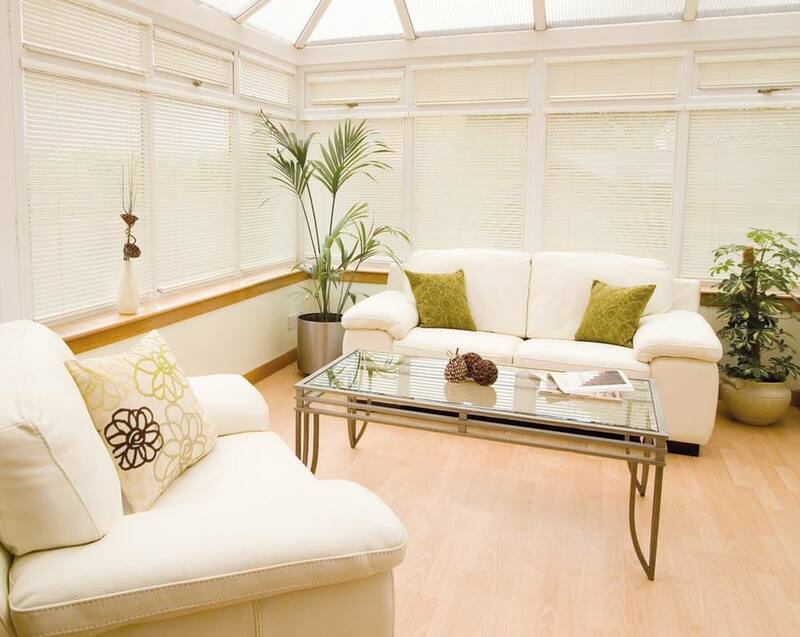 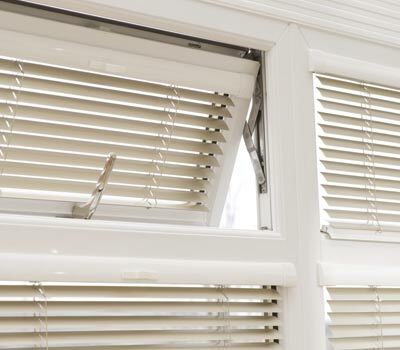 We take the greatest of care to make sure that your gorgeous made-to-measure blinds, curtains, shutters and awnings look and fit exactly as they should. 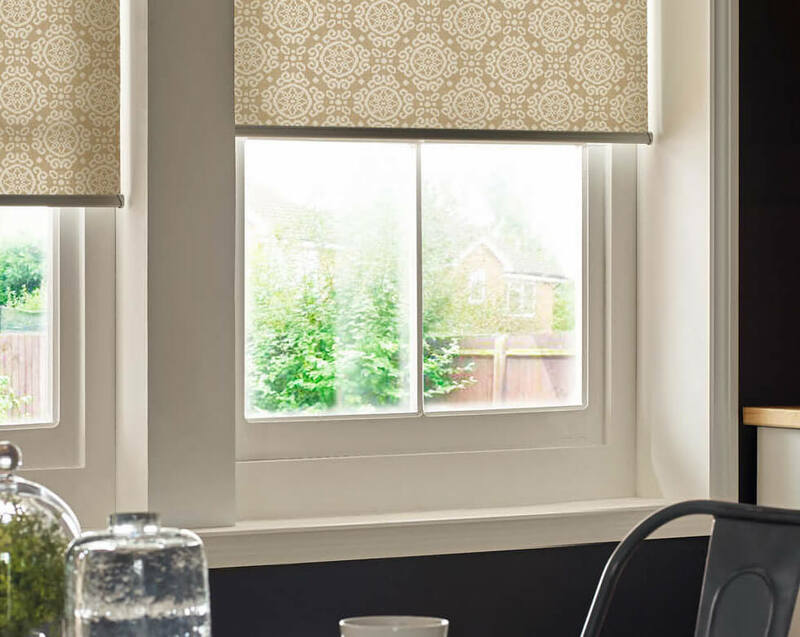 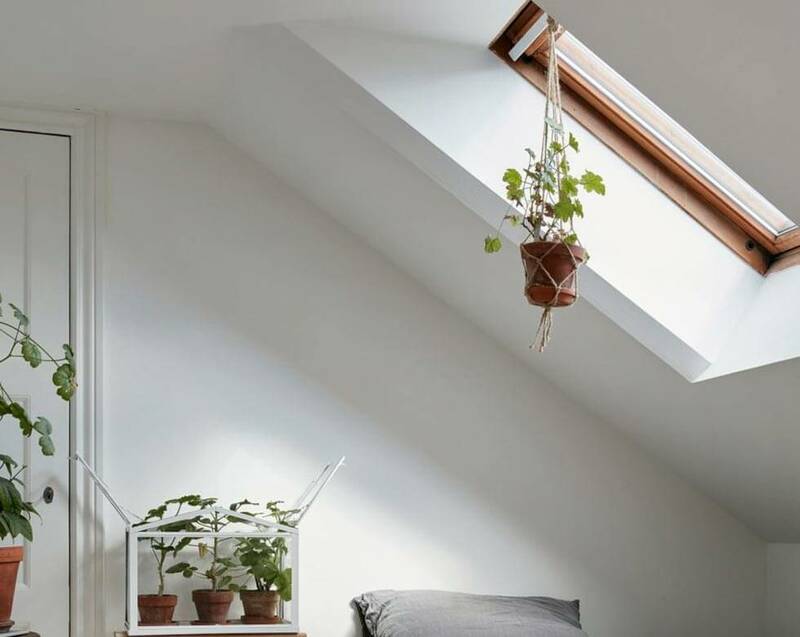 And because we want you to be completely satisfied with your window dressings, we offer a full 1 year warranty which starts the moment your products are fitted. 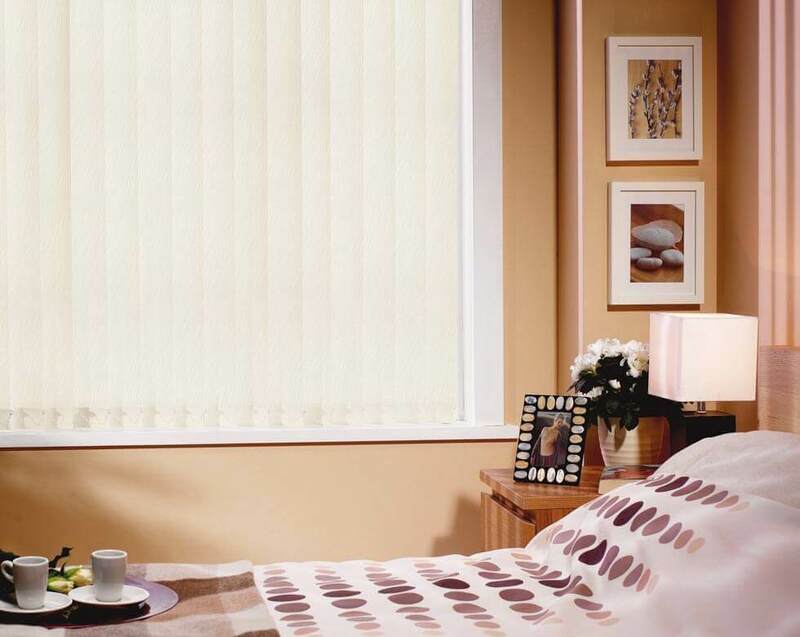 That’s our promise to you that you’re investing in a quality product that’s made to the highest specifications. 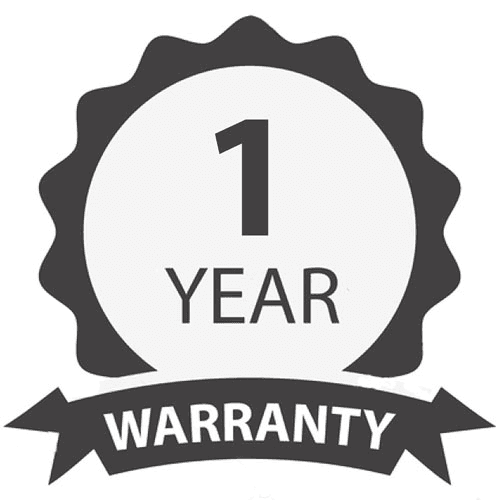 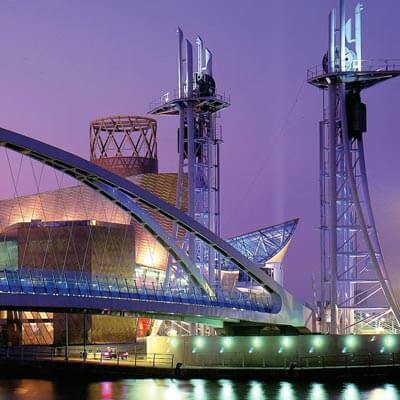 As part of your warranty we promise to repair or replace any faulty goods free of charge. 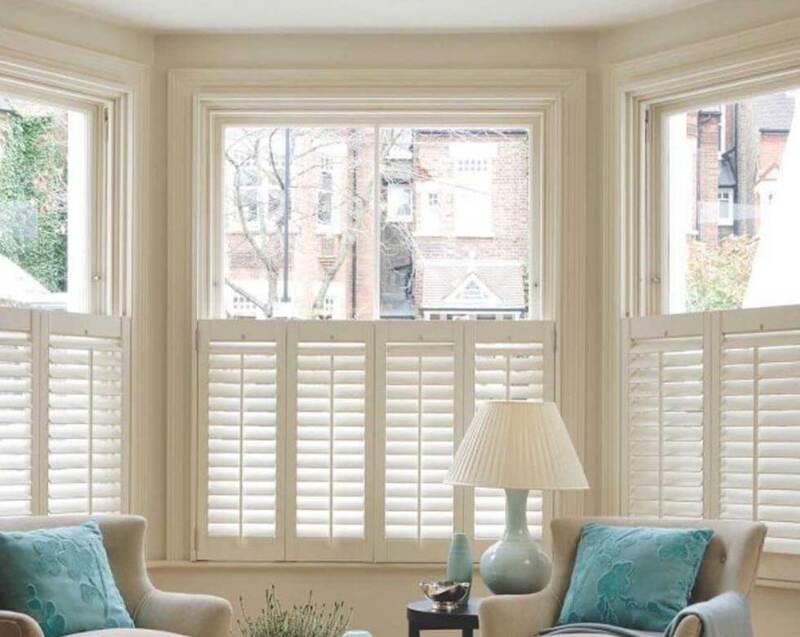 When you choose stunning made-to-measure shutters, awnings or conservatory blind systems you can be confident that you’re investing in quality craftsmanship that’s built to last. 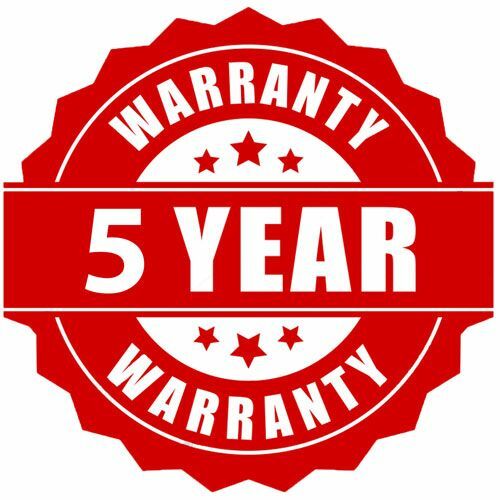 In addition to the standard 1 year warranty, our 5 years peace of mind guarantee is our assurance that our products will stand the test of time. 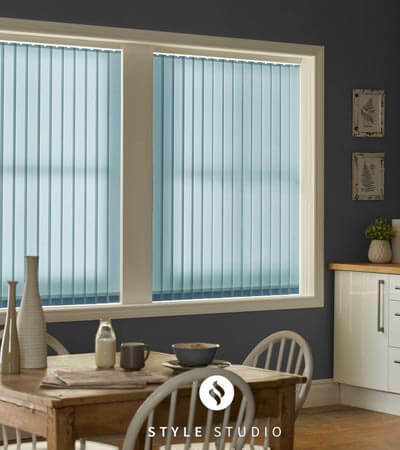 The 5 year peace of mind guarantee is an extended care plan that starts from the day your window dressings are fitted and extends up to the fifth anniversary of your fitting date. 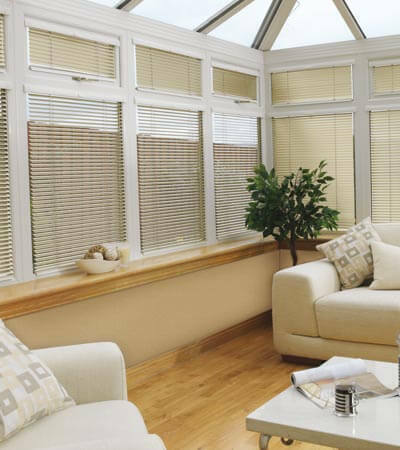 For a nominal call out fee, we promise to repair or replace any faulty shutters, awnings or conservatory blinds completely free of charge.